Thank you all for supporting our Jump Rope for Heart campaign. We hope you have been able to help your children collect pledges for our annual Jump Off when we will all be spending time jumping together to support this cause and our own healthy living. 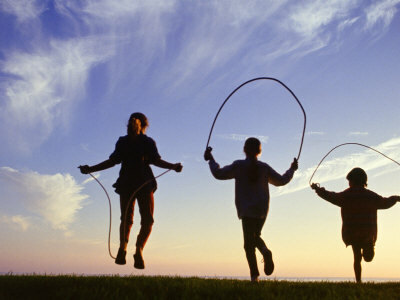 Our Jump Rope event is on June 6th. All donations go to the Heart and Stroke Foundation to continue research and treatment for those suffering. We ask that all pledges be submitted online or through the school no later than June 7th to give time for prizes to be delivered before the end of the year.